Below are some of the frequently asked questions that we get on travels, tips, plans, concerns and everything about Indonesia in general. If the below is not enough and you still have question, just post it in the comments in Ask a Question and we will try our best to get you the answers! Best place for watersports in Bali? Which Golf Course in Bintan Island? 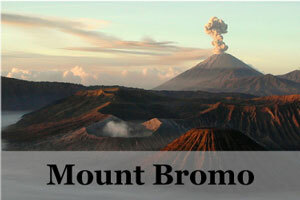 Bali to Mount Bromo – One Day Trip? Surabaya to Mount Bromo – How Many Days? How many days to travel in Jakarta? Best transport between Yogyakarta to Solo? 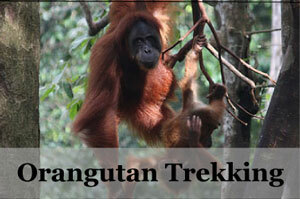 Should I visit Malaysia Borneo or Kalimantan? Where can I get free Wifi for Internet access in Bali? Which are the best hotels in Jakarta? What is the difference between Kuta in Bali and Kuta in Lombok? Which SIM card would you recommend for Indonesia local phone? What is the best way to get from Pangandaran to Yogyakarta (Jogja)? 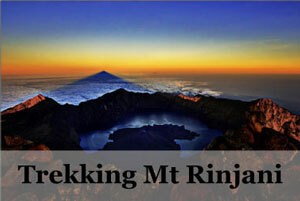 How to get to Dieng (Wonosobo) from Jakarta? Bus from Jakarta to Yogyakarta? 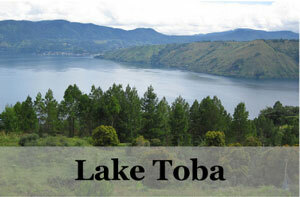 What to do in Lombok? Where is the best shopping place in Bali? How to get 60 days Visa to Indonesia? 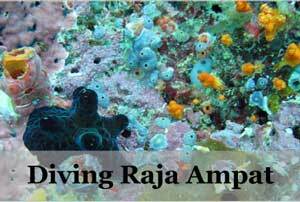 Best Snorkeling / Diving in Bali or where in Indonesia? Can travelers watch the funeral in Tana Toraja, Sulawesi? Where is the best place to shop in Bandung? When is the best time to go Bali for good weather? How many days to spend in Jakarta? Is it worth to visit Jakarta and is it safe? 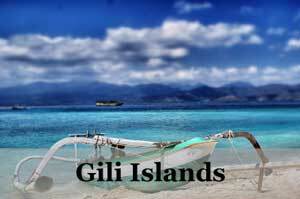 How to go from Jakarta to Gili Islands? How or Where to Buy Train Tickets in Jakarta? Best train from Jakarta to Yogayakarta? What is the power plug type or adapter for Indonesia? Which Gili Islands to go to for honeymoon? 30 days Visa requirements for Malaysian? 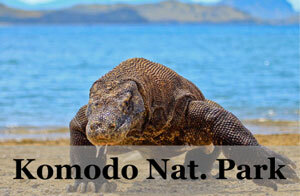 How to get to Flores from Bali / Lombok? How many days to travel in Yogyakarta? Is Indonesia safe for solo female traveler?